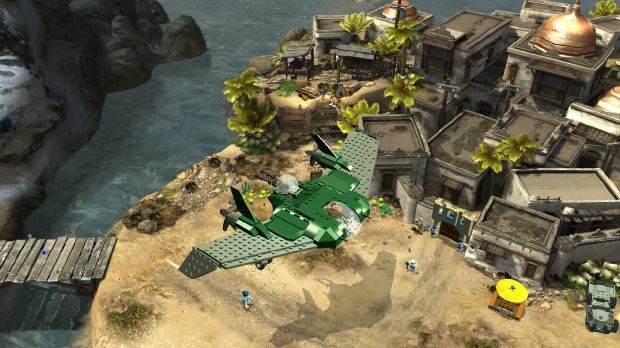 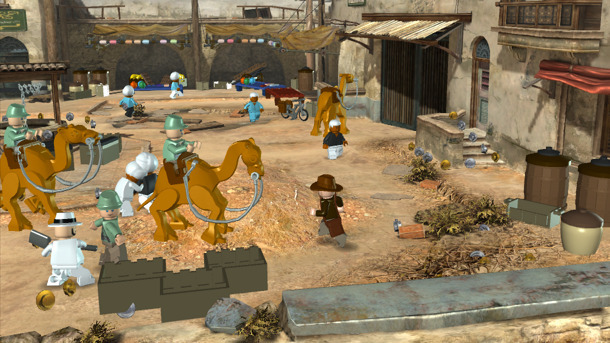 LEGO Indiana Jones 2: The Adventure Continues combines the fun and creative construction of LEGO bricks with the wits, daring and non-stop action of one of cinema’s most beloved adventure heroes. 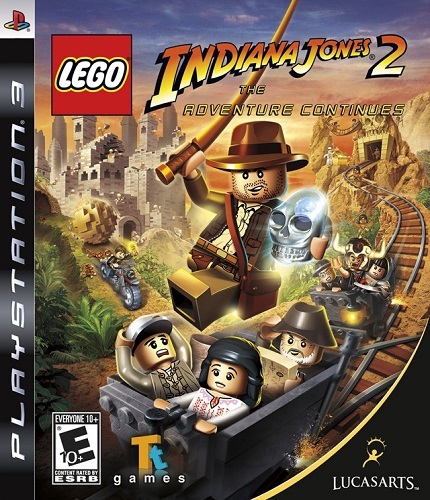 With a unique, tongue-in-cheek take on all the Indiana Jones films — including for the first time ever Indiana Jones and the Kingdom of the Crystal Skull — LEGO Indiana Jones 2 follows Dr. Jones’ escapades from the jungles of South America to the Peruvian Ruins and beyond. 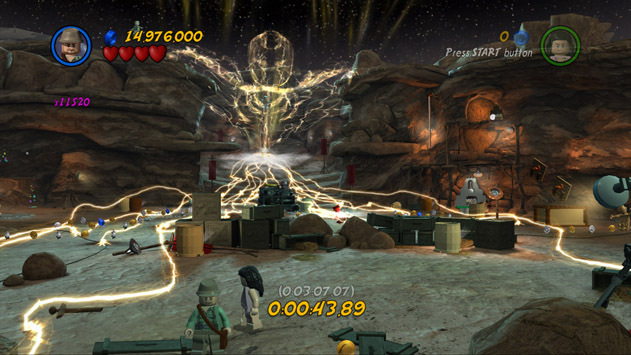 Fans can experience the most authentic LEGO experience yet by designing and building their own levels brick by brick, and by fusing their levels with the ones in the game to create a custom experience. 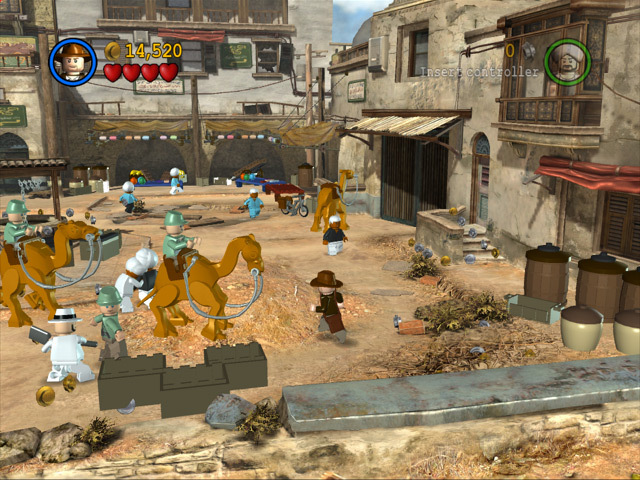 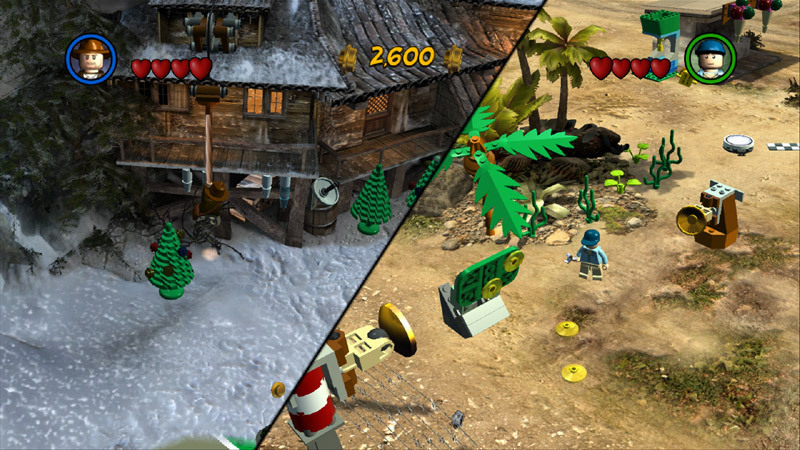 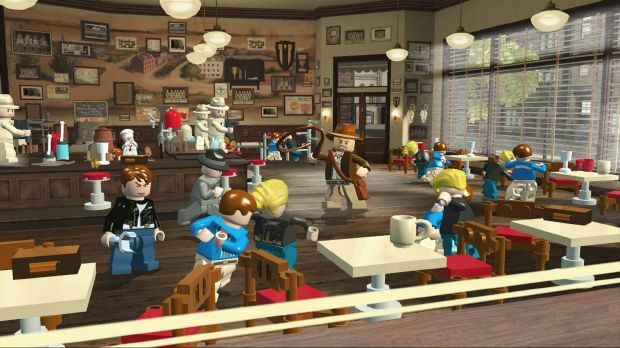 In LEGO Indiana Jones 2, everyone can build, battle and brawl their way through their favorite cinematic moments — or create their own.